Here at Skyler London we believe that colour education is key to confident colourists and happy guests. Gorgeous hair colour should be accessible and fun which is why at Skyler London Education we share our knowledge of classic colour techniques as well as our signature range of colour services. With our educators, Skyler McDonald and Lloyd Court, you will learn to develop your knowledge as well as your application skills plus we will give you some tips and pointers on how to photograph your finished results. 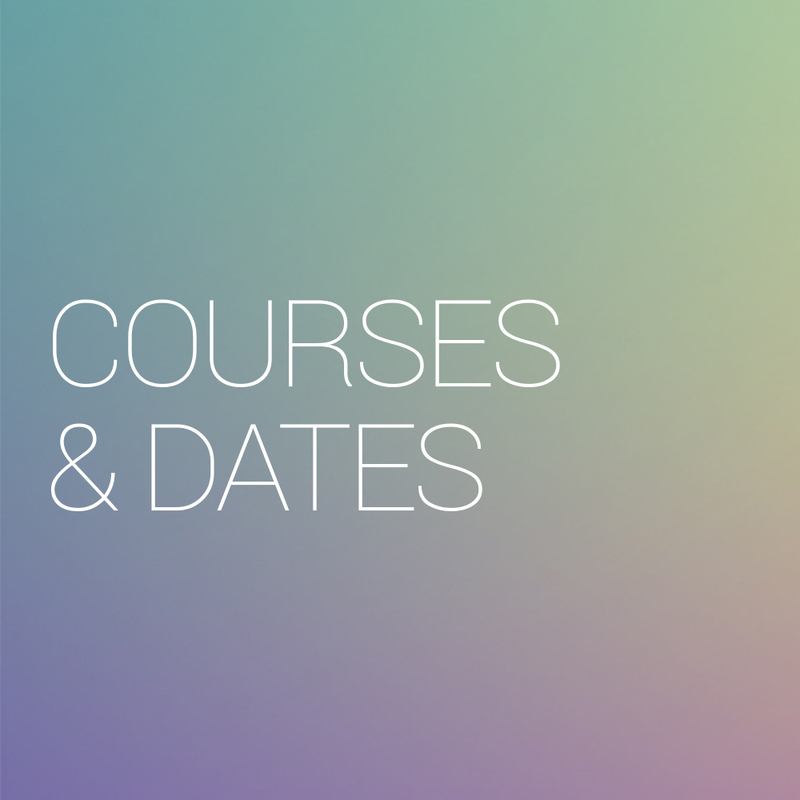 All of our courses are held at our in-salon academy, running from 9.30am to 5pm and are open to any level of qualified hairdresser. Each course includes two live demonstrations and a model workshop in the afternoon. 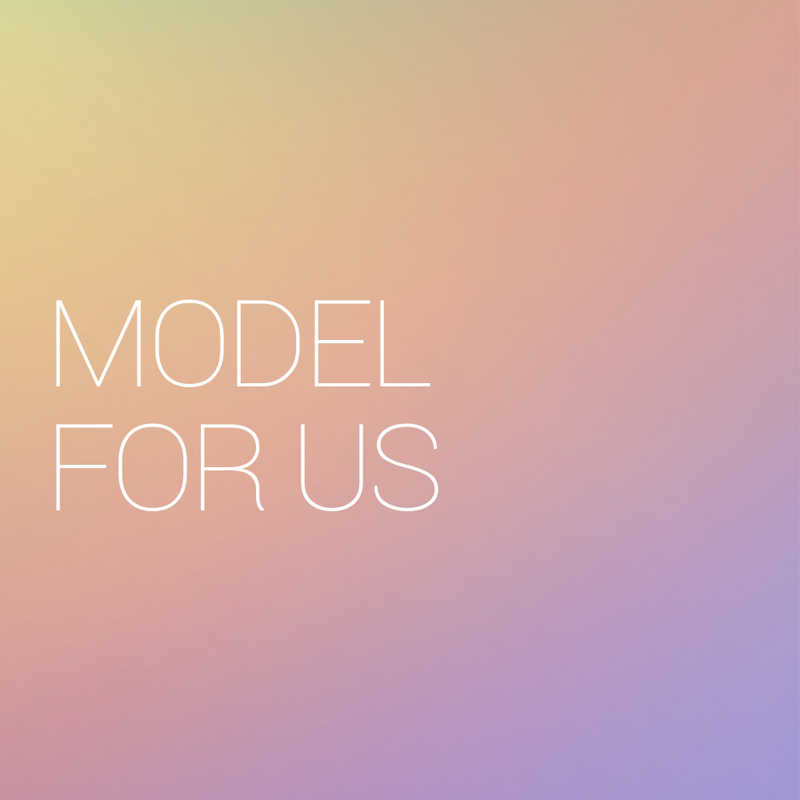 There’s no need to stress about finding your own model as all models and colour will be provided for you. 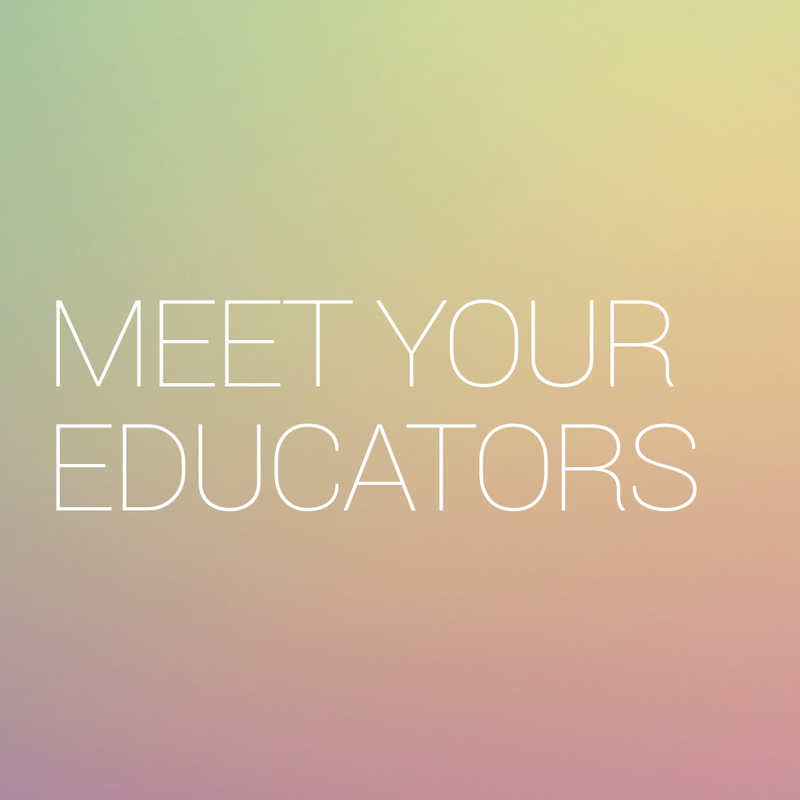 We limit our course intake to a maximum of 10 people, allowing our educators to spend one on one time with you to make sure you are getting the most out of the course. At the end of the course each student receives a colour certificate as well as a goody bag filled with colour equipment and products so you can practice the technique even after you’ve left the salon! Want to know what you can expect from a Skyler London Education class? Check out the video below!